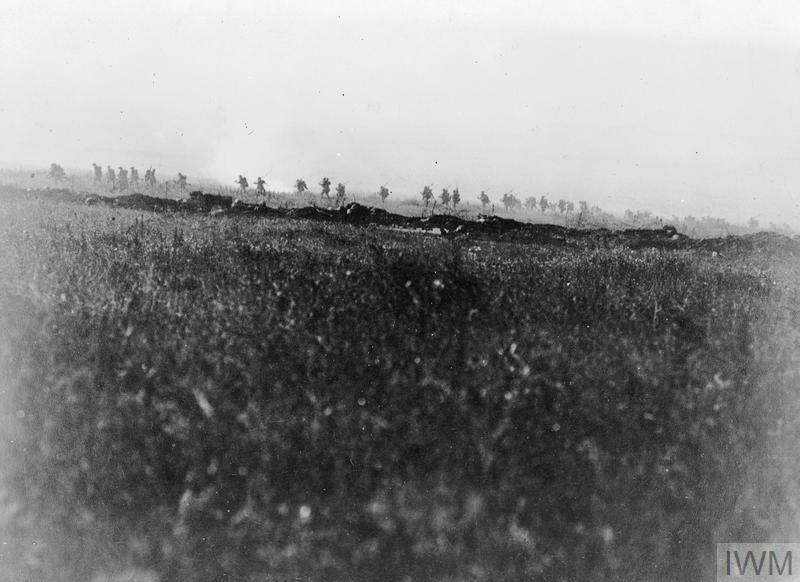 The Battle of the Somme was one of the most bitterly contested and costly battles of the First World War, lasting nearly five months. Despite this, it is often the first day of the battle that is most remembered. The offensive began on 1 July 1916 after a week-long artillery bombardment of the German lines. Advancing British troops found that the German defences had not been destroyed as expected and many units suffered very high casualties with little progress. The Somme became an attritional or 'wearing-out' battle. On 15 September, tanks were used for the first time with some success, but they did not bring a breakthrough any closer. Operations on the River Ancre continued with some gains, but in deteriorating weather conditions major operations on the Somme ended on 18 November. Over the course of the battle, British forces took a strip of territory 6 miles (10km) deep by 20 miles (32km) long. 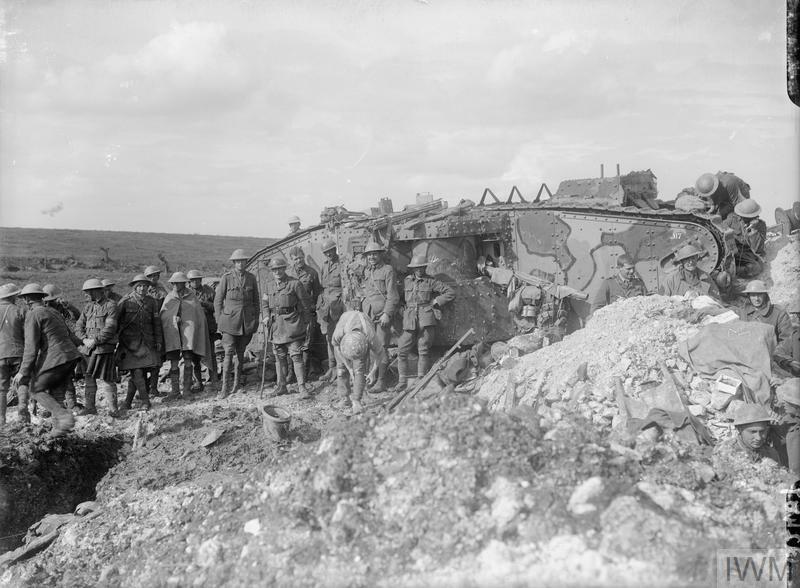 As an attritional offensive, the Battle of the Somme involved heavy casualties on both sides. By the end of the first day on 1 July 1916, British forces had suffered 57,470 casualties, of whom 19,240 were killed. This represented the largest losses suffered by the British Army in a single day. While casualty rates were not as high as that for the remainder of the offensive, they were consistently heavy as both sides fought intensively for every yard of ground within a relatively small geographical area. In total over a million men from both sides – including Britain and her Empire forces, France and Germany – became casualties during the battle. The Battle of the Somme saw the first involvement in battle of many men who had volunteered for Army service in 1914 and 1915. This included men who had joined Pals battalions – infantry units that were made up of friends, relatives and workmates from the same communities. After around a year of training, most of these men began to see active service from late 1915 and early 1916, particularly on the Western Front. As a result, the Battle of the Somme, the largest offensive the British Army had yet launched, was the first to be fought by a largely citizen army made up of civilian volunteers rather than professional soldiers. This meant that many of the attacking British infantry did not have battlefield experience. As one French officer wrote on 10 July 1916, 'The British...infantry... is very brave but undergoing a costly apprenticeship'. 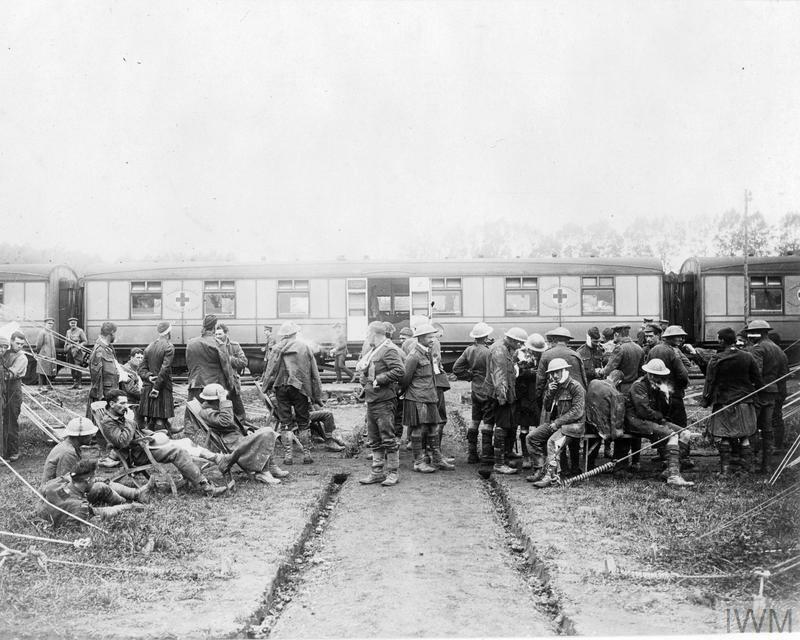 Although the British Army suffered heavy casualties for relatively little territorial gain on the Somme, the battle has increasingly been seen as important in providing experience that later contributed to victory on the Western Front. During the course of nearly five months of fighting on the Somme, an inexperienced citizen army began to evolve into a battle-hardened one. The same was also true of British commanders, who had never previously commanded troops on this scale before. Improvements were made in the use of artillery and infantry tactics, and new weapons, including tanks, began to be integrated in the British Army's methods. This came at a very high cost in casualties, but proved equally costly for the German Army, which began to realise that the British Army was becoming a major opponent. An official documentary film, The Battle of the Somme, was the first feature-length film to record soldiers in action. It was filmed by the official cinematographers Geoffrey Malins and John McDowell, who filmed the build-up and early days of the battle. When the film was shown in cinemas from 21 August 1916, an estimated 20 million people saw it in the first months of its release. Many hoped to glimpse a son, brother, father or friend. It was intended to show that the 'Big Push' had been a success and that British soldiers were well supplied and cared for. 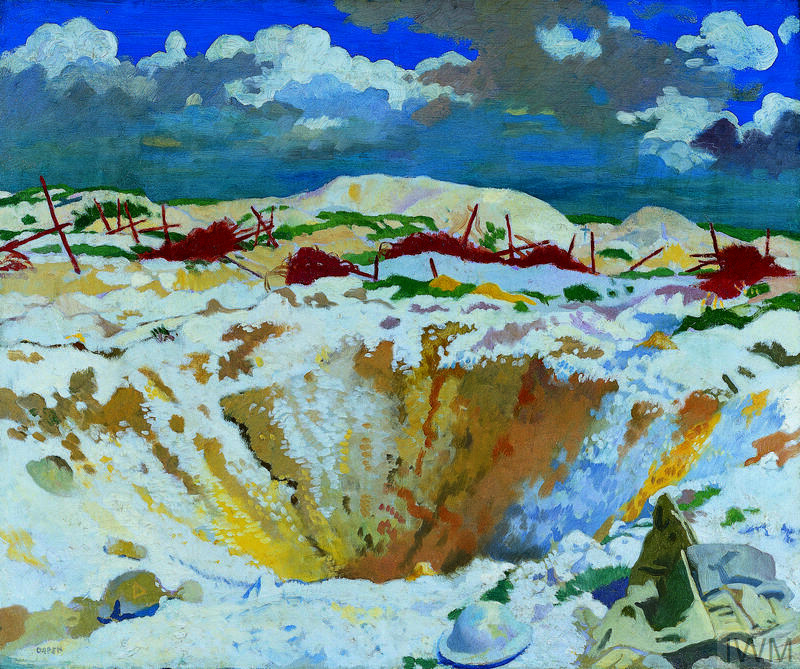 The later phases of the Somme offensive were also represented in a follow up film, The Battle of the Ancre and the Advance of the Tanks, released in 1917. The Battle of the Somme saw the first major action of Britain's New Army – the volunteers who had responded to Lord Kitchener's 1914 call for recruits. It was also the first Western Front offensive in which the British Army would take the leading role, rather than acting in support of its French ally. 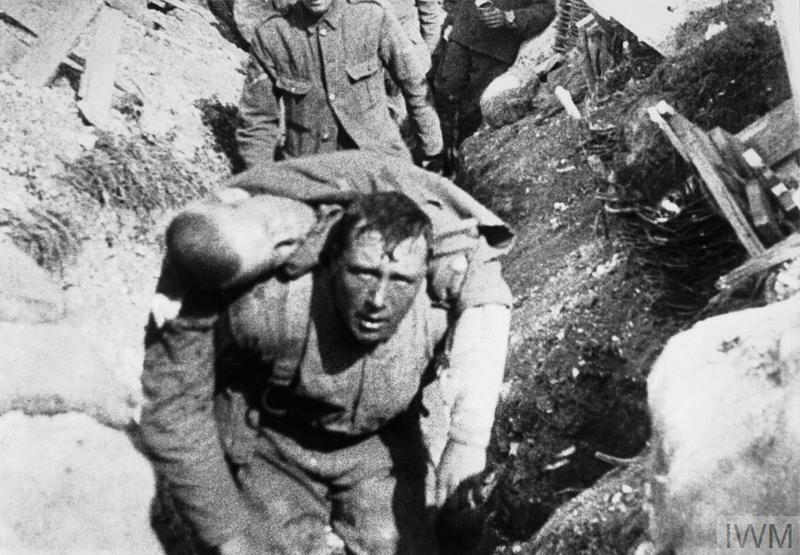 What Happened on the First Day of the Battle of the Somme? The first day of the Battle of the Somme has a prominent place in British history and popular memory and has come to represent the loss and apparent futility of the First World War. But what actually happened on 1 July 1916? Total German and British casualties on the first day of the battle infographic. © IWM. 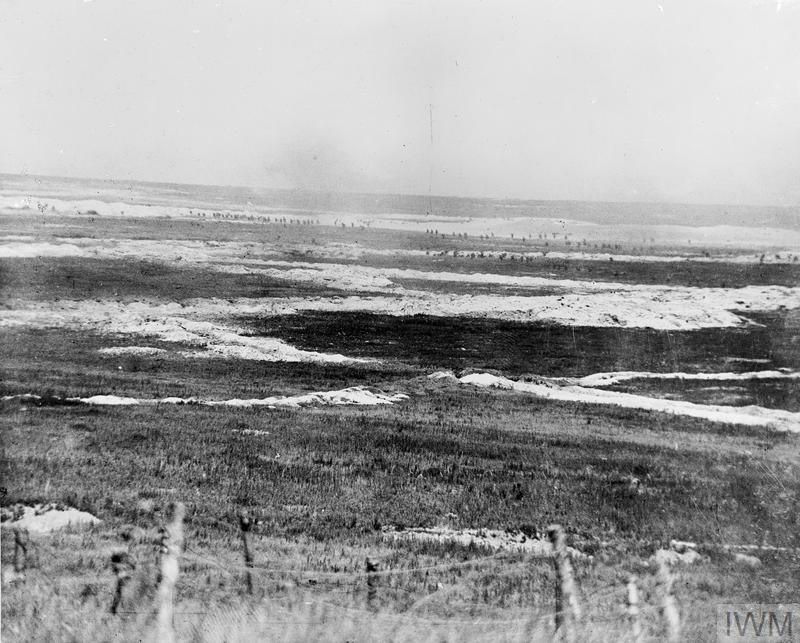 The Battle of the Somme (1 July - 18 November 1916) was one of the most bitterly contested and costly battles of the First World War, lasting nearly five months. The offensive began on 1 July 1916 after a week-long artillery bombardment of the German lines.